Happy Tunesday, friends! Chicago has been experiencing some unusually warm weather for the last couple of days. 60 here. 70 there. And while I assume this is because of global warming, I can’t help but bask in the glorious warmth. The sunlight feels so good against my skin and puts me in a great mood, and I’m not the only one. 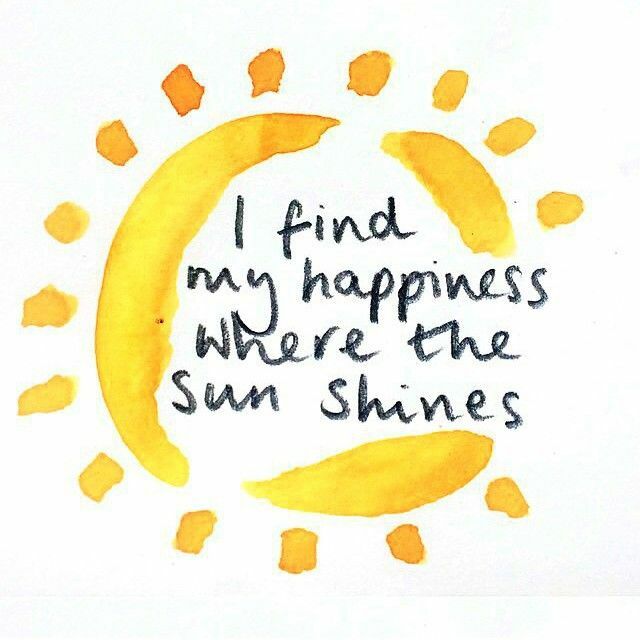 Studies show there’s a strong connection between getting sunlight and having a sunny disposition! When participants received more vitamin D, they showed less symptoms of depression and better sleep quality. It sounds like we could all use more sunlight, huh? And before it completely goes away and we return to our semi-regularly scheduled weather patterns– this is Chicago, remember–here is a playlist dedicated to that big ol’ beacon in the sky: the sun.